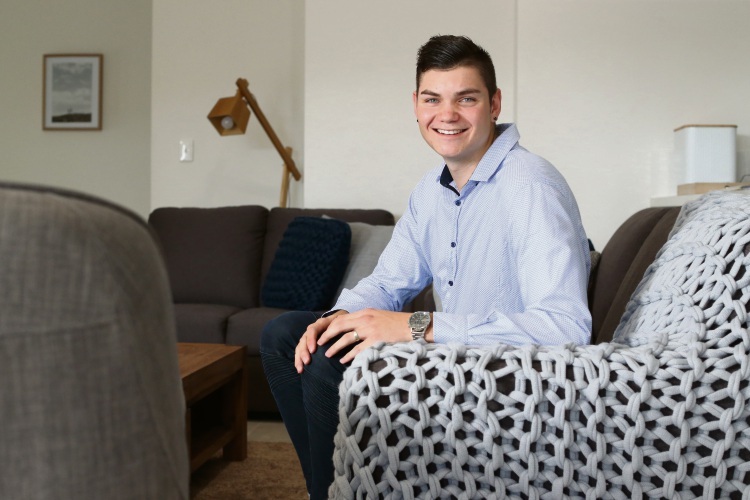 NATHAN Matchett’s interest in police work and crime shows developed into a dream of working in counter terrorism for Australia’s largest foreign security agencies. To help achieve his goal, the Jindalee resident was awarded a $15,000 Perth Airport Aboriginal and Torres Strait Scholarship to study counter terrorism security at ECU Joondalup. Once he graduates this year, Mr Matchett plans to join the WA Police Force to work his “way up the ranks” and become a member of the Australian Secret Intelligence Service or Australian Security Intelligence Organisation. 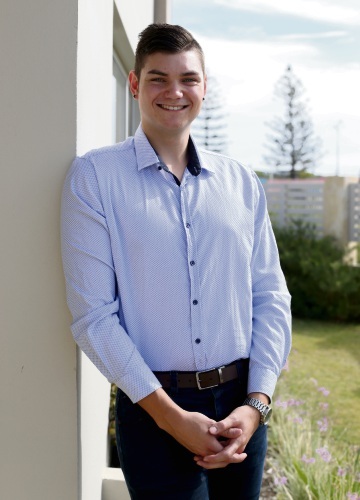 The 21-year-old, who was born in Geraldton and of the Yamatji People, said the scholarship was a “blessing” that helped reach goals he set for himself, with one of them being a positive role model within the indigenous community. “Through my studies and my career choice, I hope to be a voice to the Noongar community as well as the wider community of Perth,” he said. Mr Matchett said he not only wanted to make a difference locally but on a national level by tackling one of the biggest issues facing the world today, terrorism. Perth Airport chief executive Kevin Brown said it was exciting to see young people like Mr Matchett realise their dreams. “Nathan is a great example of the talented and ambitious young people Perth Airport is proud to support,” he said. “It’s fantastic that he wants to give back to those who have supported him and become a role model for other Noongar men and women. ECU Pro-Vice-Chancellor Colleen Hayward said scholarships enabled Aboriginal students to continue with their studies when often they had competing demands from family and community. “It is scholarships like this that can really change lives,” she said. Applications for the 2019 Perth Airport Aboriginal and Torres Strait Scholarships offered to first year ECU students close March 31.